We can help you display your products to their advantage with an integrated product catalogue module on your website. 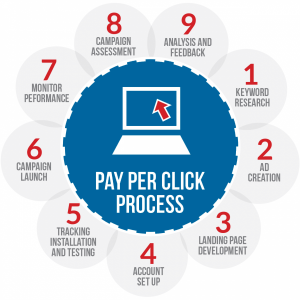 When it comes to advertising online, Pay Per Click (PPC) should be in your arsenal. We’re experts with technical know-how with an inventive edge and the list of our successful paid search campaigns is longer than our arm. Here at Branmark, we thrive on PPC. We are amazing at it. Seriously, we’re so good. Whether you’re a small start-up or an established multinational, we have experience of creating highly targeted paid search campaigns for companies across the world in a range of industries. So ask yourself: what’s the bottom line for your business? If you’re looking to boost traffic to your site, convert sales and gain a great ROI, then you should probably also ask yourself why Branmark isn’t working on your PPC.